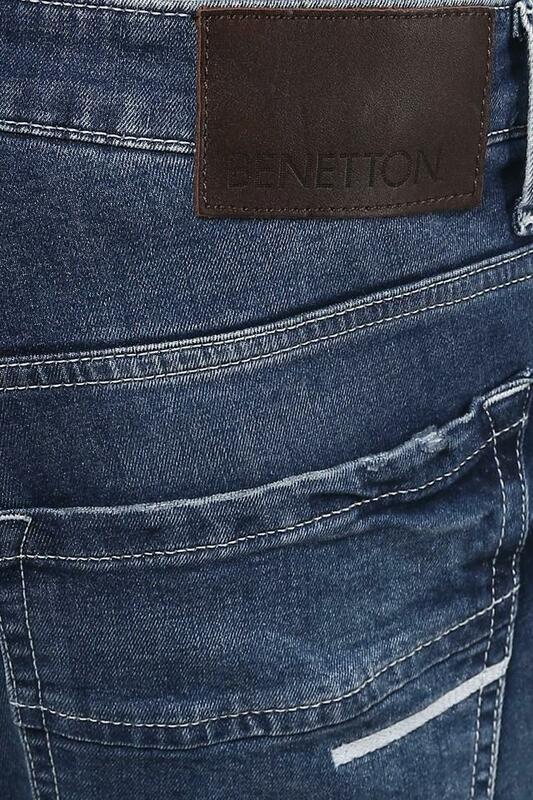 Embrace the perfect amalgamation of style and comfort by wearing this pair of jeans from the house of United Colors of Benetton. It flaunts a mild wash effect that lends it a distinct appeal while the zip fly along with the suspender button closure makes it convenient to wear. 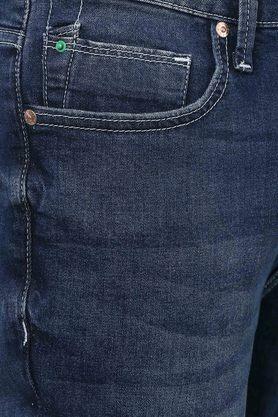 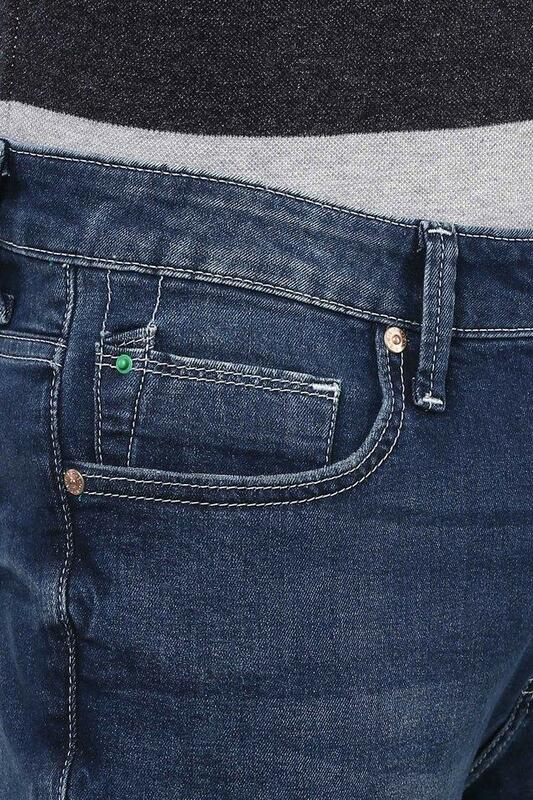 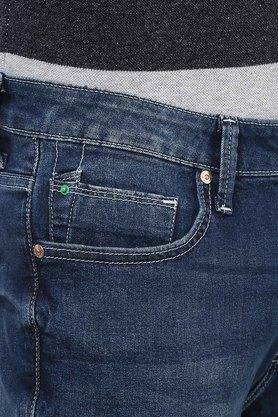 Besides, it features five pockets that add to its utility. 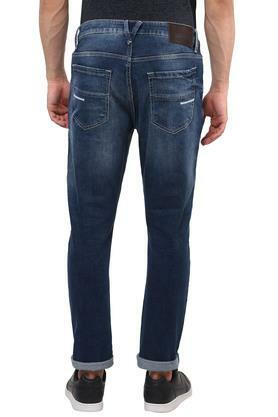 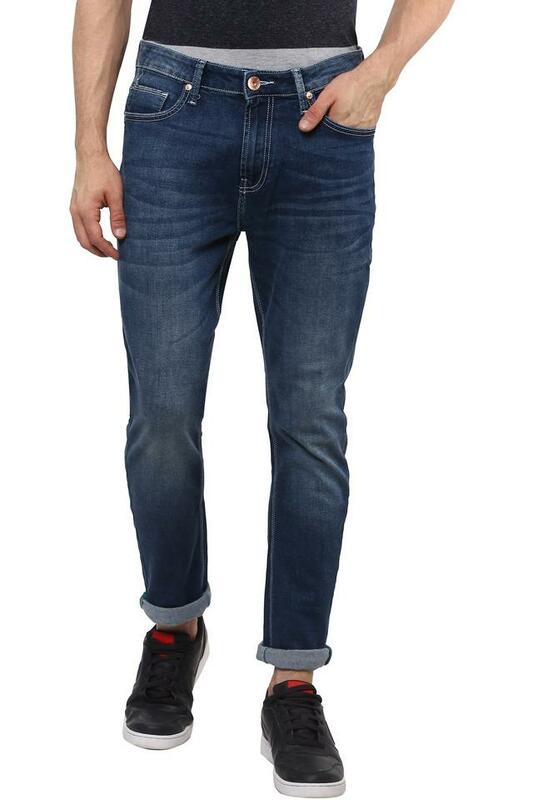 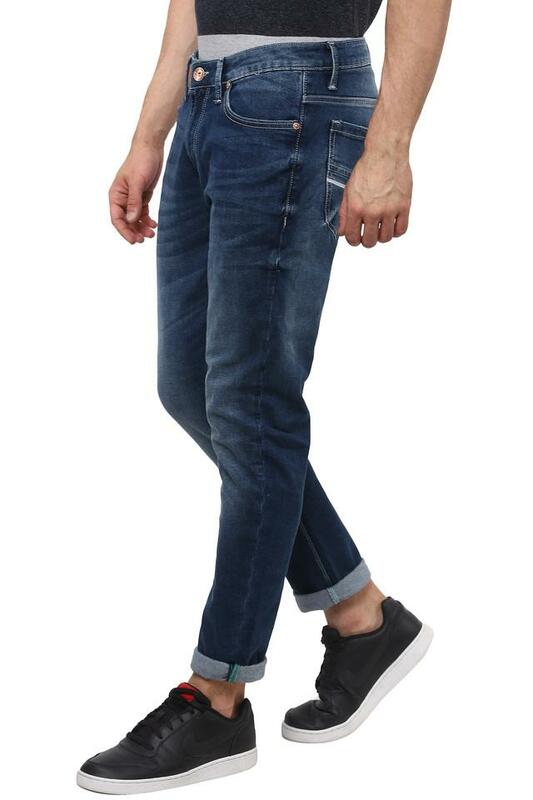 Flaunt your style statement by wearing this pair of jeans which has been made using premium quality fabric. 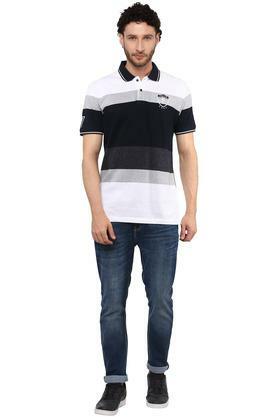 You can team it with a T-Shirt and a pair of loafers to look smart in your favourite casual attire.